Hello Friends, I have such an exciting post to share with you today! I got the great opportunity to work with this company called Trendage. 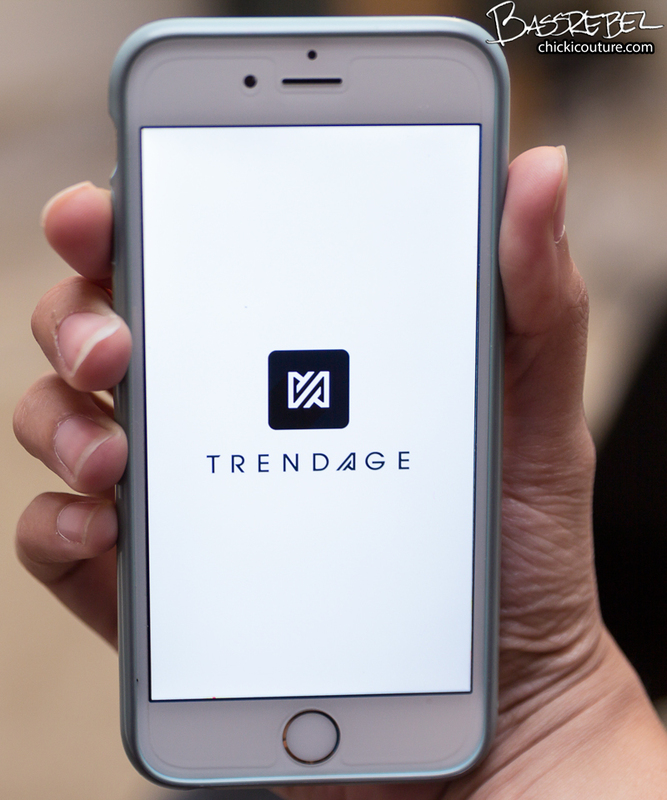 Trendage is a brand new fashion website & app. With Trendage, you build beautiful looks using products from top retailers. Easily mix & match between different brands to express & build your style. Every clothing product in every look you create is available for purchase from the shops you love most. 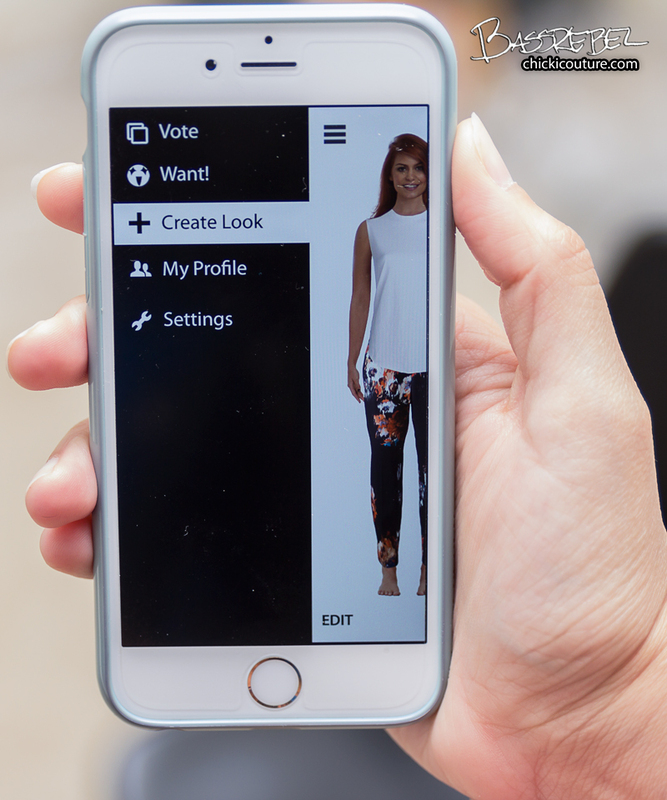 Just Swipe to the left to see different categories of clothing.